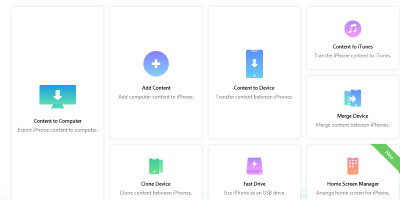 If you wish to transfer your photos or other data from iPhone 5/6/7/8/X to external hard drive, you may use different software for these purposes: iCloud or software that built-in OS (both Mac OS or Windows). 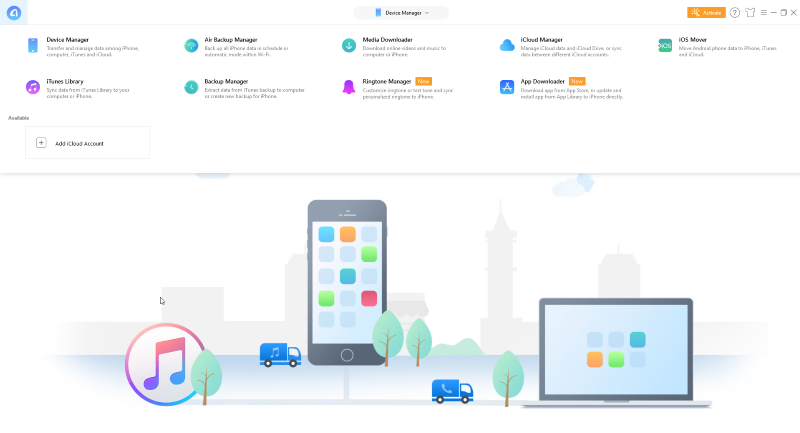 But even for advanced users, it’s not so easy to transfer photos from iPhone to Windows XP/7/8/10 or MacOS, both in another direction: from Windows OS/Mac OS to iPhone/iPad. But sometimes it will be comfortable to put all your photos in one place, rather than having a million cloud services, drives, etc. 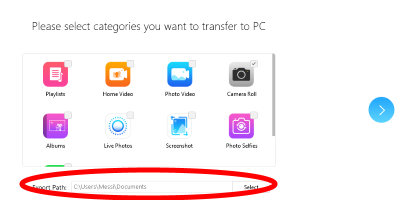 If you need to transfer photos from iPhone to an external hard drive on Windows PC or Mac, please read our useful guide below. 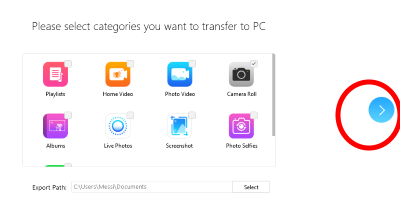 We have a simple and modern solution, that really can help you to transfer your photos between all your devices and operating systems freely. 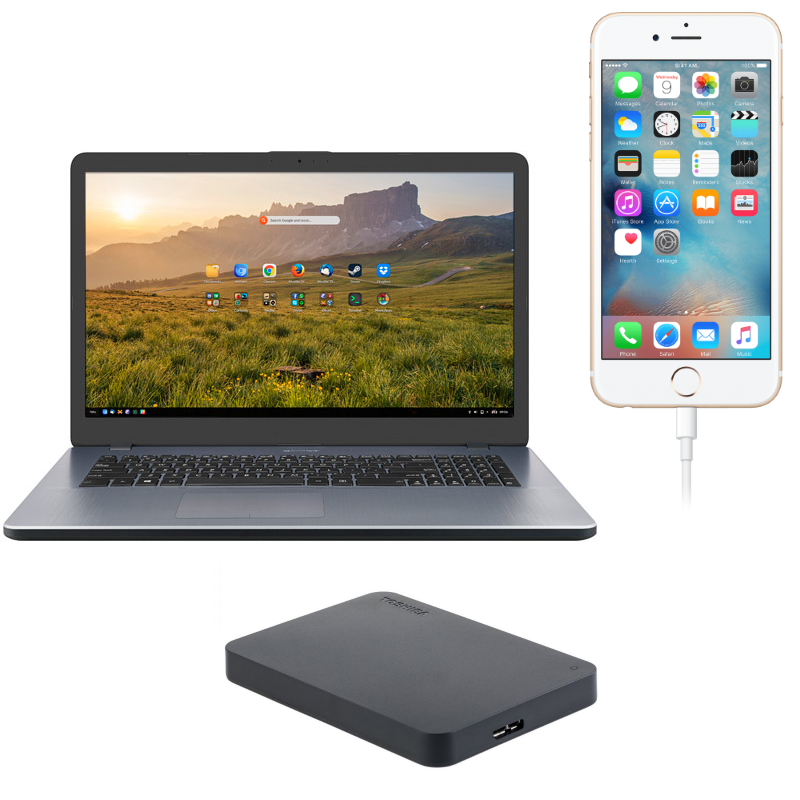 AnyTrans have a wide range of functions: you can export photos from iPhone or iPad to computer, powered by Windows or Mac OS, and also from computer to iPhone/iPad, get any data from iTunes, iCloud, to another Clouds: Samsung Cloud, Mi Cloud, etc., to PC/Mac, external drives, flash and other usb drives. Click Download Anytrans button on your PC or Laptop. Then, choose your language and install Anytrans. 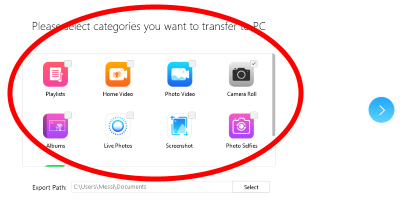 You can follow the guide below to copy photos from iPhone to External Drive without iTunes. 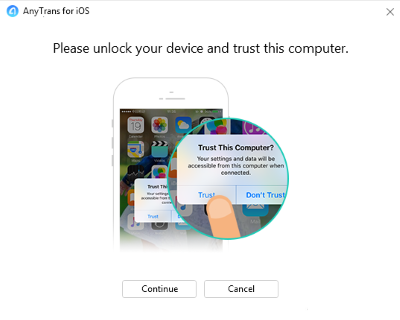 If you are using Windows system, you should make sure that Apple Mobile Device Support drivers have installed on your computer.